Highlighters can add instant radiance to your skin, giving a youthful glow by enhancing and awakening your complexion. Highlighters are most flattering when they mimic the natural way fresh, healthy, plump skin looks when sunlight bounces off of it. 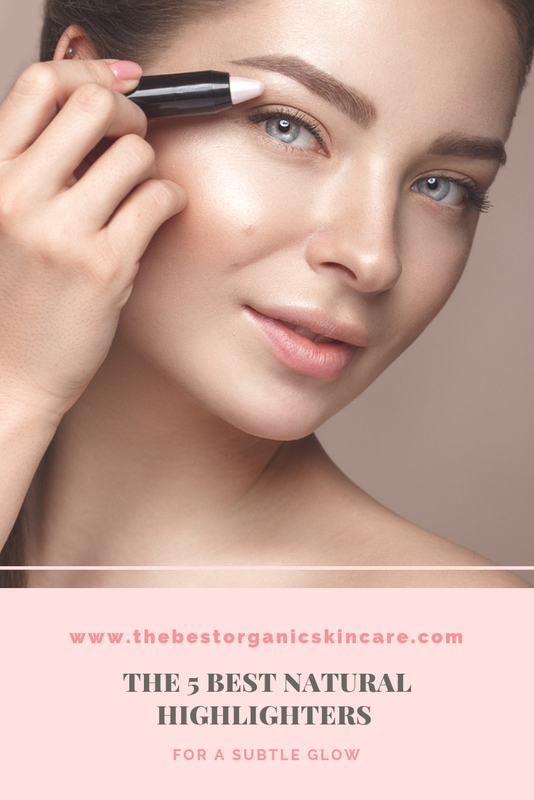 And to achieve this, you must first find a highlighter that; one, works with your skin tone; and two, won't look like a glittering runway on your face - think finely milled particles. Highlighters, like all cosmetics, may contain toxic ingredients. 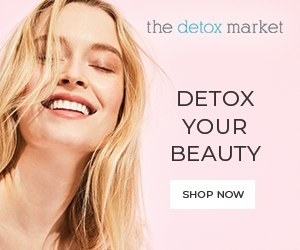 You don't want this, which is why we have done the research and found all-natural, non-toxic highlighters that you can feel good using. Use the jewelry test, do you look best in gold or silver jewelry? If gold jewelry flatters your skin tone, look for highlighters with a copper, gold, or warm bronze tone. If your skin looks best with silver or platinum jewelry, look for a highlighter with silver tones, or pale pink. Neutral or warm-pink tones complement most skin tones. Pale to medium skin tones look best in champagne and apricot tones. Skin with a hint of sallowness should opt for more pink in their highlighter. Olive and dark skins should look for more bronzy, golden highlights. Be wary of too much glitter or sparkle, it will look too obvious and fake. 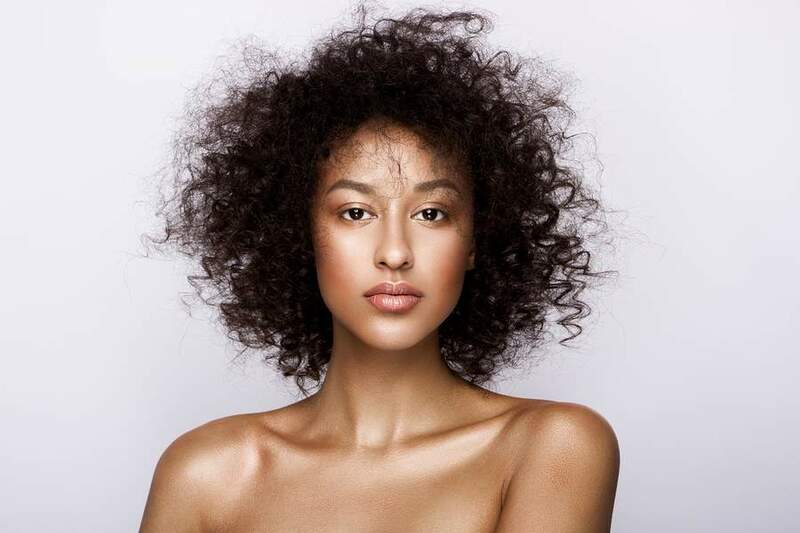 Cream textures are amazing on bare skin or over a liquid or cream foundation. Powder highlighters are great to use after another powder such as blush or bronzer, or after you’ve set your foundation with a light setting powder. An ultra translucent luminizer with a satin-pearl finish. This formula highlights the skin with a luminous glow, enhancing the skin's natural youthfulness without being sticky, greasy, or glittery. RMS Beauty Living Luminizer is a best seller, because it suits all skin tones, offers a natural look, and has a creamy texture that won't break you out. The beautiful white, high impact sheen goes on in thin, build-able layers with absolutely no glitter or shimmer. Not too frosty or shimmery. Lasts for 3 - 4 months with everyday use. Melts in the pot easily. An ultra-lightweight, easily absorbed infusion with suspended minerals for a pearlized sheen. The sheen is noticeable but subtle, accentuating your natural radiance. 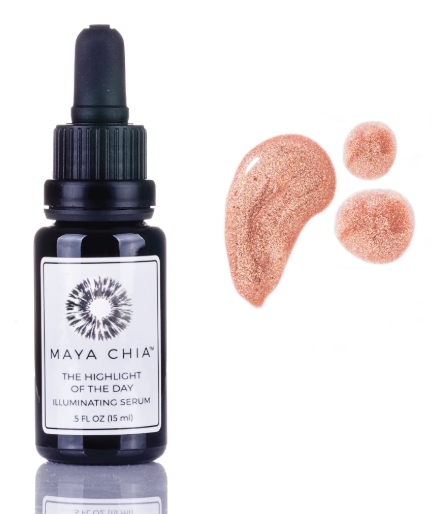 This highlighter serum provides some iridescent shimmer without being too glittery. One drop will highlight all areas of your face so the bottle will last a long time. You will enjoy the mild citrus aroma and the nourishing ingredients, including the fantastic Chia seed oil. Afternoon Delight: Peachy-pink golden sheen. Happy Hour: A cool-toned pink radiance. Golden Hour: Warm, golden, champagne-like radiance. Doubles as a moisturizing serum. Blends well with other oils and sunscreens. Absorbs into the skin, leaving a subtle glow. Ulta-fine Mica for a diffused glow. Can be used alone or with other makeup. Some people find the pigment clumps together. Rituel de Fille's Rare Light Luminizer is everything you want in a highlighter; amazing pigment, smooth application, and flawless blending. Each shade imparts an ethereal glow, with a highlight that subtly shifts to reveal a remarkable depth of color. The pigments are so finely milled that there are no globs of glitter and the light bounces off of it perfectly. 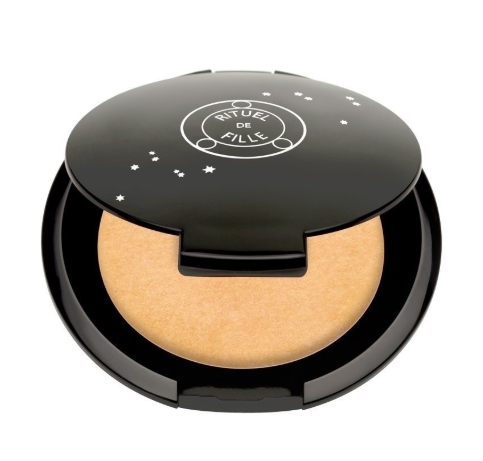 Rituel de Fille also makes one of our favorite cream eyeshadows. 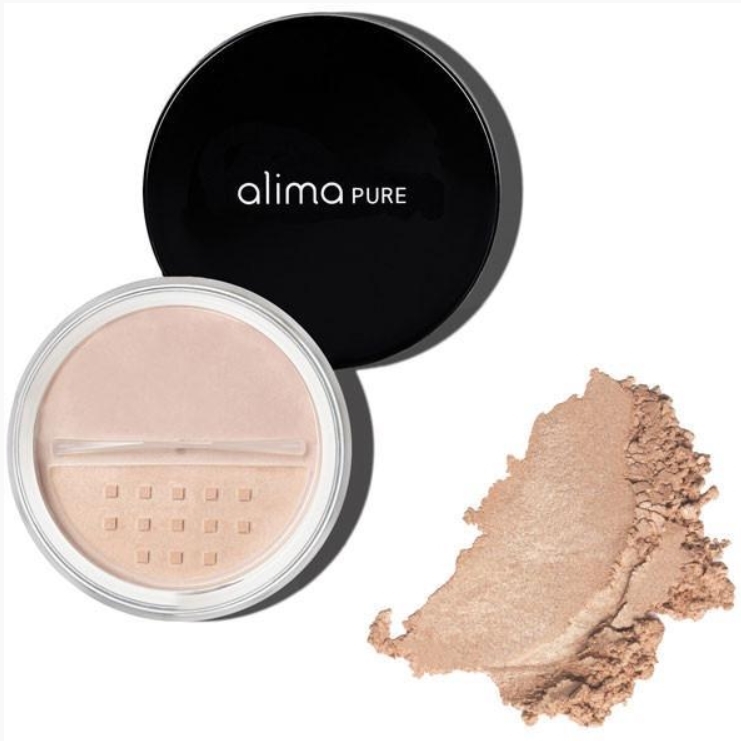 Alima Pure's powder highlighter gives a natural, beautiful glow without being too shimmery. A little goes a long way, making this an economical product. 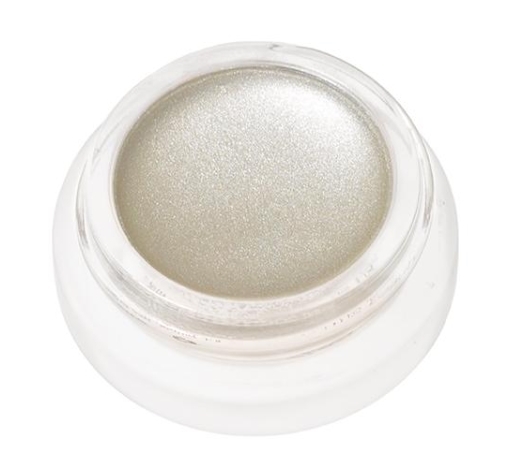 This highlighter is perfect for anyone looking for just mineral pigment, with no oils or fillers. Dolce: Copper gold for warm and olive complexions. Whisper: Sheer pink for cool and neutral complexions. Lumina: Beige-y peach, perfect for most skin tones. Goes on smooth and even. Perfect if you are looking for a simple mineral powder. Some find the powder to not be finely milled enough. Herbal ingredients including wildcrafted Frankincense, Tulsi and Lotus help soothe, calm, and protect the skin. This highlighter stick is breathable, lightweight, and blendable, all without clogging your pores! 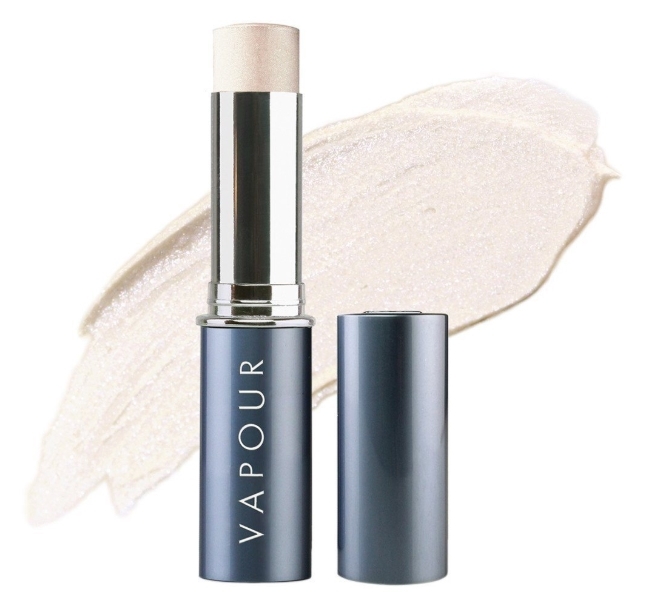 The Vapour Halo Illuminator gives a subtle, healthy-looking glow, without being too glittery or sparkly. It can be worn with a face full of makeup, or all on its own. It is the perfect finish to any look - it goes on almost invisible, but catches the light beautifully and adds just the right amount of shimmer. Lasts all day in any climate. 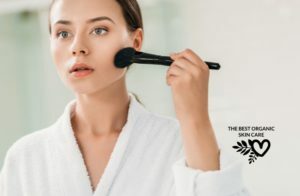 There you have it, 5 of the best natural highlighters of 2019! 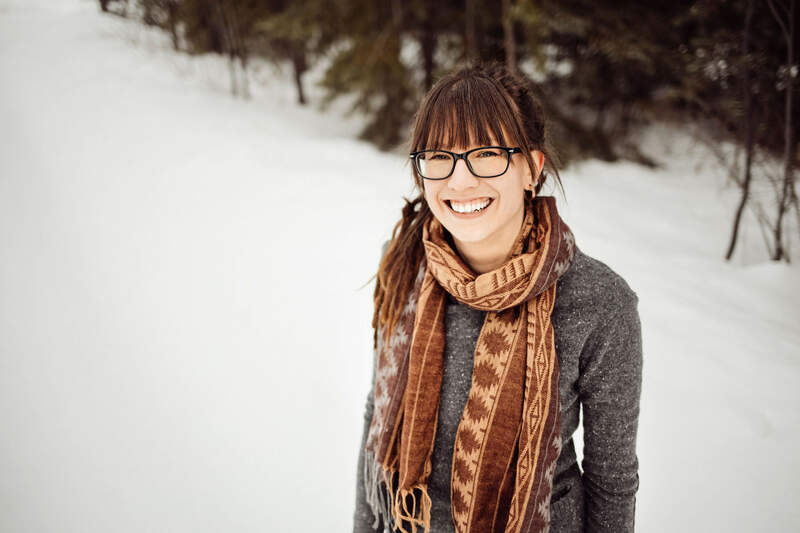 I hope you enjoyed this article, if you did, please share it with your friends! I was afraid to use highlighter because of the shimmering effect. So I had been using foundation that is one tone lighter as my ‘highlighter’. After reading your review, now I know that I had it all wrong. 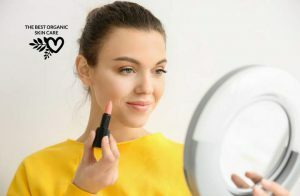 Those products that you recommended look great- more subtle, not greasy, and the best part is that they are organic. And thanks for your tips on how to choose the color of highlighter. I never knew highlighter comes in so many color. Thanks for stopping in Grace! You can read our How to use a Highlighter for a Brighter Complexion for even more highlighter info! Wow, This is a most helpful and effective for Natural Highlighters For a Subtle Glow. I am highly interested and agreed to Use. I also recommended this product who is looking for Natural Highlighters For a Subtle Glow. If you looking Natural Highlighters For a Subtle Glow you can buy this without confusion. Hello Alblue, a couple of the products we recommend are vegan: Maya Chia Highlight of the Day and Alima Pure’s Mineral Highlighter. Thanks for the informative post. I bought highlighter for my wife when she had birthday. The quality is not good and it caused some rashes on my wife’s face. This time I am going to make it right. I see that RMS: Living Luminizer should fit my wife, since it looks natural on the skin and non-toxic ingredients. My wife likes subtle highlight. The price of $38 is also within my budget. My wife will like this product. 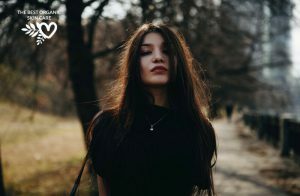 Thank you so much for your great article. I first saw this article with Natural Highlighters. I feel very happy about this. I will talk about this product to my family and all the friends. I think it would be like my family members. Already i take decision buy one package for my for my wife when she had birthday. It will come in no side effects due to this use. It would have been nice if it used to tell me a problem in the skin, but if you tell me something. 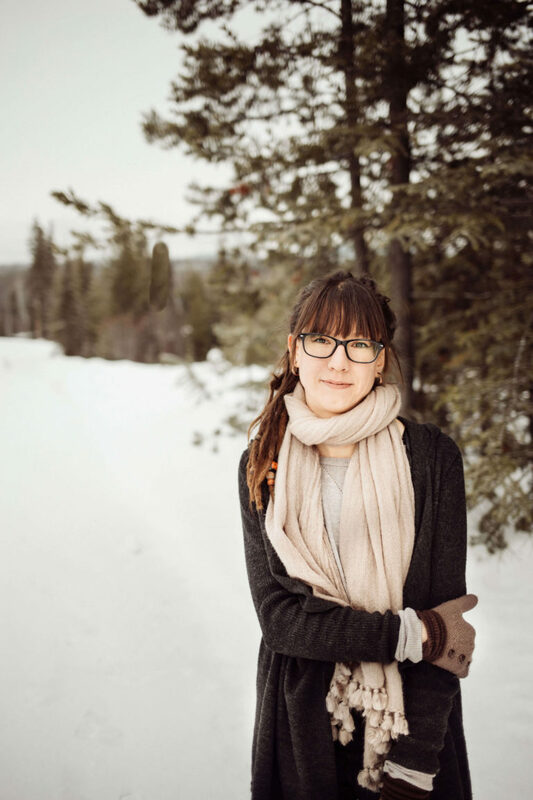 I think RMS Beauty: Living Luminizershould fit my wife. And its value is also in my budget. I will share this article with others so that they can know about Natural Highlighters. I will try more so that I can sell this product. Thanks for your effective article. My wife is allergic to some of those, so what I will do is show her this post, since I see it has good info about what is good and what not. Im pretty sure she will be happy with this, an dperhaps she will actually buy one of these ones. So thanks a lot for sharing it, you will make a lady happy! Thanks for stopping in, Emmanuel!